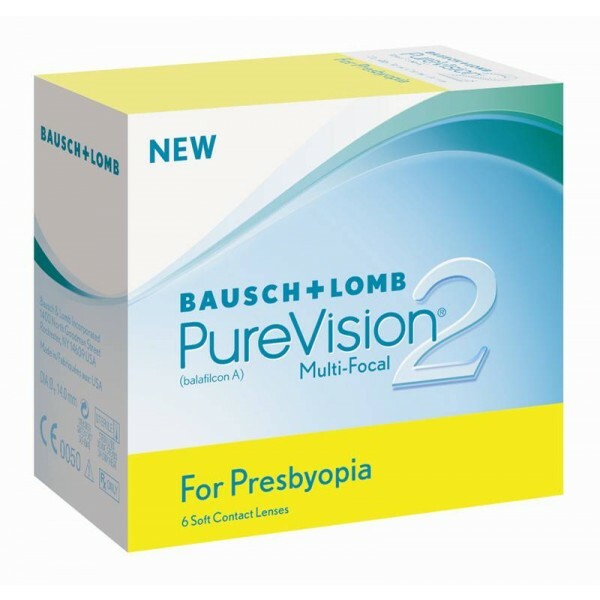 PureVision2 For Presbyopia lenses provide clarity where it counts – in the real world. Designed to improve near and intermediate vision while continuing to provide excellent distance vision. These lenses also provide accurate power at every power for streamlined fitting and more effective patient management. 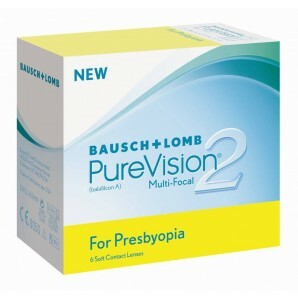 PureVision2 for Presbyopia features ComfortMoist Technology to provide outstanding comfort at all times. The moisture rich packaging solution provides exceptional comfort upon insertion. The thin overall lens design and the all new, thin, rounded edge allow for a smooth transition between the conjunctival tissue and the lens surface for exceptional comfort throughout the day.